choose. That is why we call it A Home Away From Home. 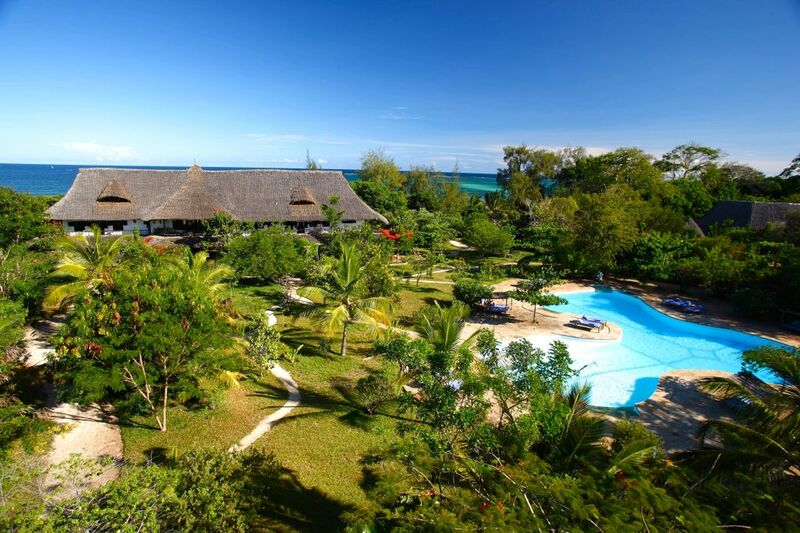 Kinondo Kwetu is a small, all-inclusive luxury resort owned and operated by us, a Swedish family. 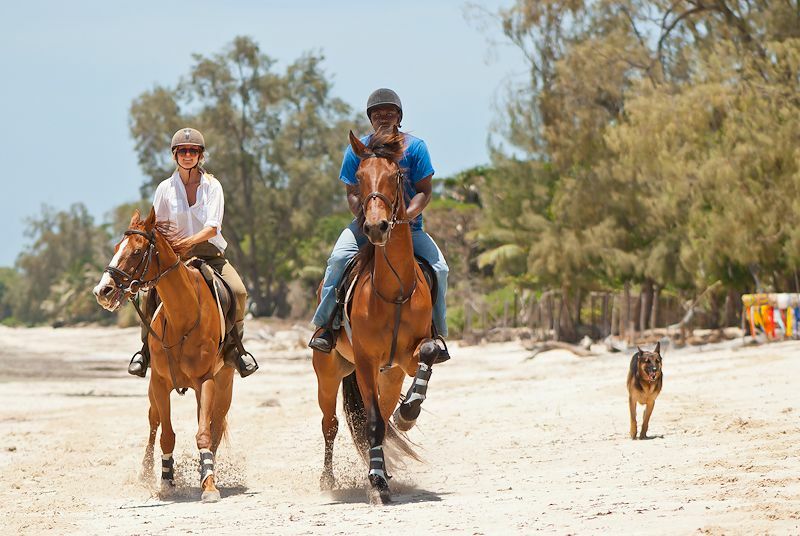 But beyond the accommodations, food, and amenities you would expect, it also offers another kind of luxury. We are talking about the luxury of peace and quiet. Of freedom and rest. No pumping music at the pools. No noise from crowds at the bar. No jostling for space on the beach. No roaming trinket sellers. Kinondo Kwetu is a home, not an entertainment centre. We think you will love it as much as we do. 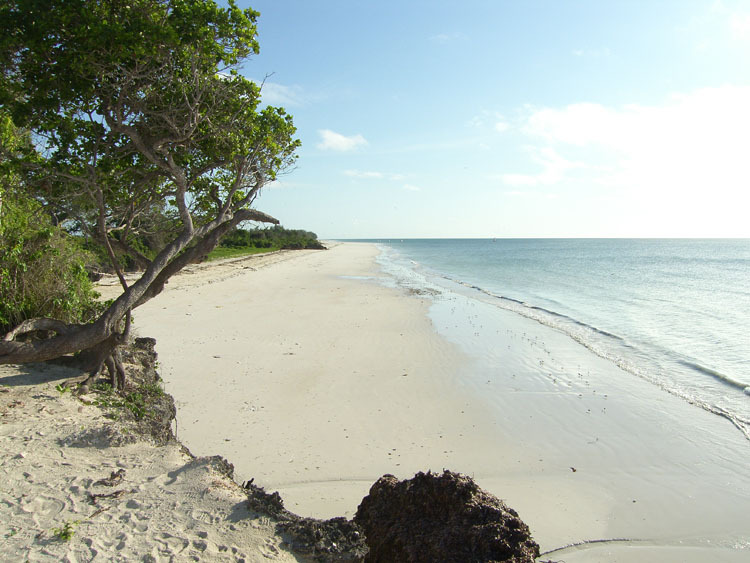 Kinondo Kwetu is situated on the south coast of Kenya, 1 ½ hours ride south from Mombasa, on the beach of the Indian Ocean. 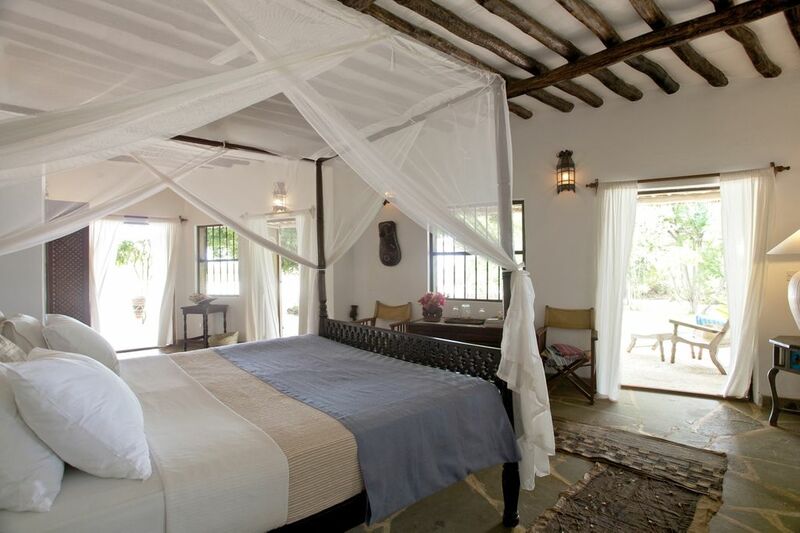 With room for no more than 38 guests, you will always find your own private spot at Kinondo Kwetu, which makes it a very special hideaway for honeymooners. It is also the perfect place to gather family or friends for a private celebration or wedding. With two kitchens in separate buildings, the place can easily be divided into two, making it possible for companies of 10-20 or 30-40 to stay for themselves. It is also the ideal spot for corporate retreats. 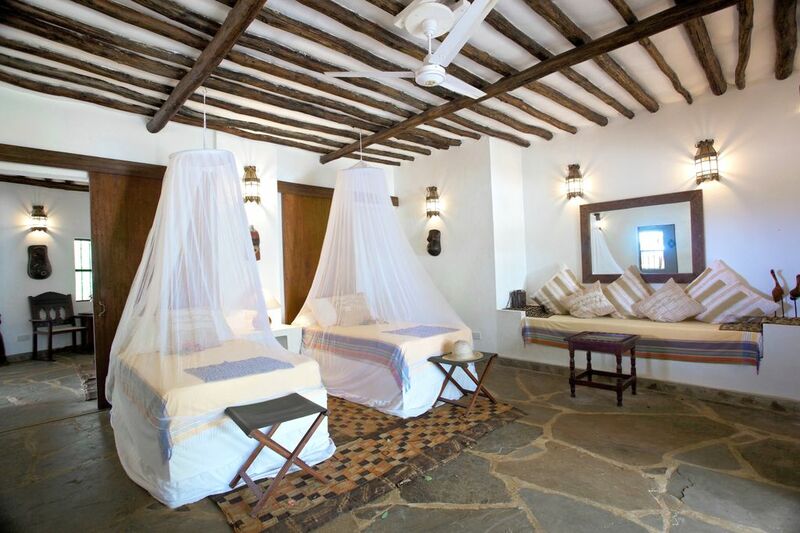 Kinondo Kwetu offers various means of caring for your body and soul. Spa treatments that are offered are: Massage, Facial treatment, Manicure, Pedicure. 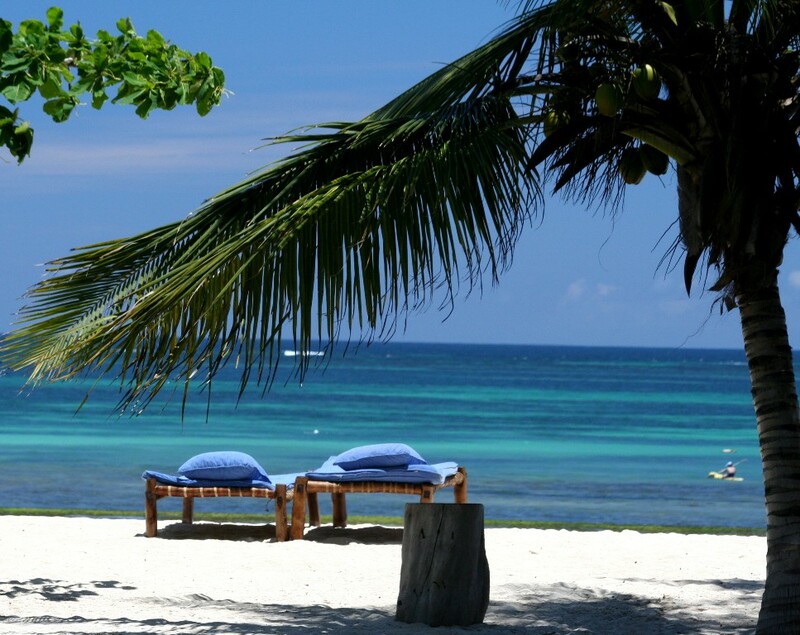 You can enjoy a massage and body treatment to the soothing sound of the Indian Ocean. 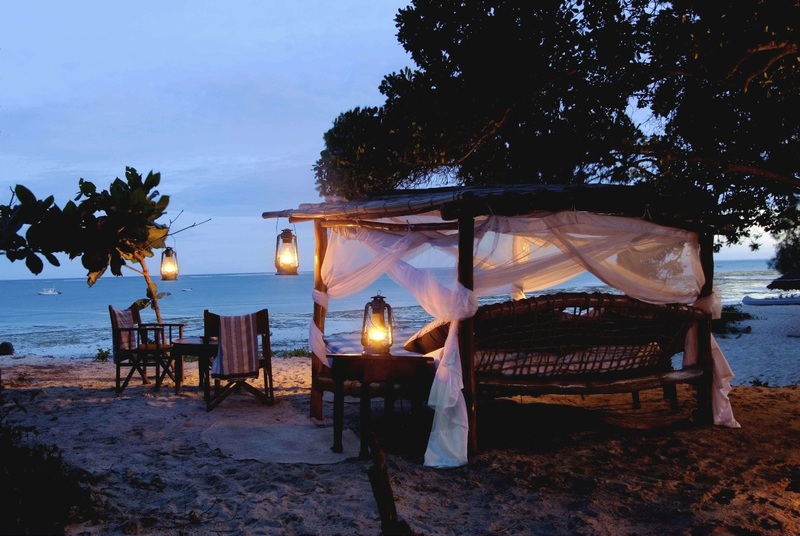 And we will guide you to a "secret" serene spot on a cliff overlooking the sea where you can meditate and do your yoga. Even the big pool is designed for tranquility: not a hard rectangle but a giant three-leaf clover; swim the perimeter and you have covered a hundred meters. We also have a Finish sauna that is fired up towards the sunset. Shimba Hills National Park is just 45-minutes drive from Kinondo Kwetu, great for game drives with Kinondo Kwetu's experienced Safari guide. 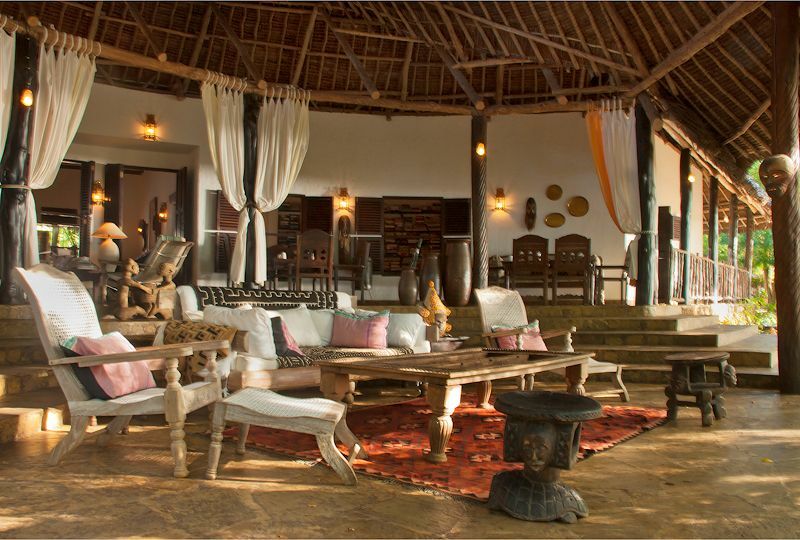 Guests can expect to see elephants, sable antelopes, giraffes and many other species of wildlife. 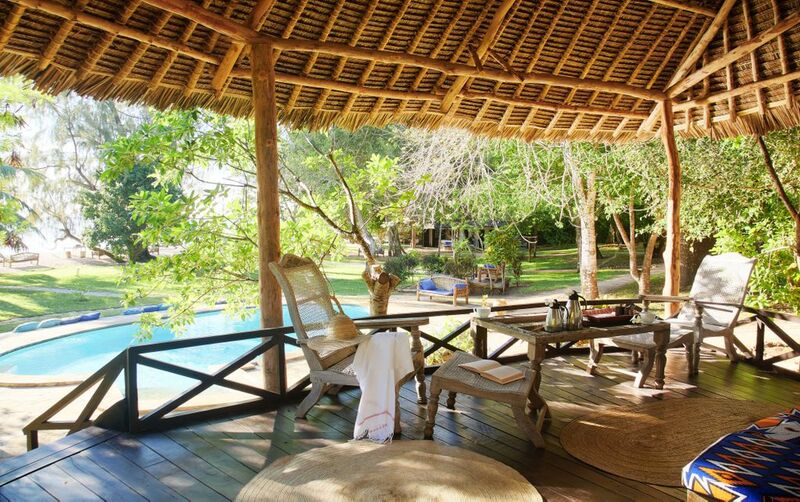 Perfect for families with young children wanting a safari without testing the little ones patience. 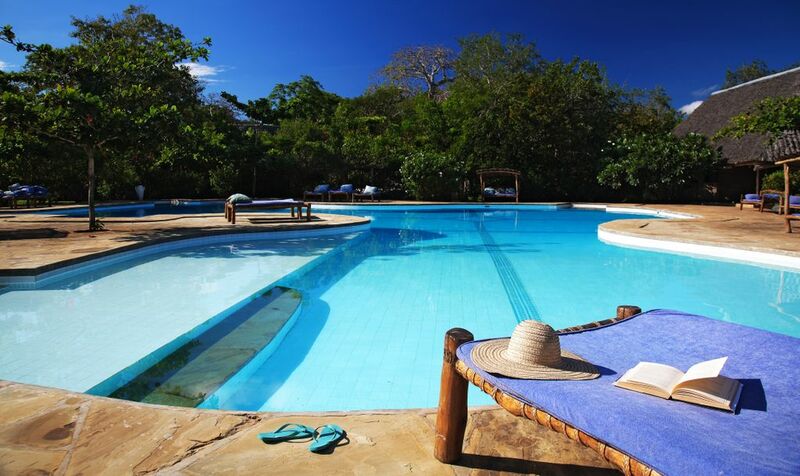 South Coast of Kenya has a very long sunny season! Temperature is averagely around 30 degrees Celsius in the Day and 26 degrees celsius at Night. Humidity: moderate. Kinondo Kwetu is Open from 1st July until 30th April.